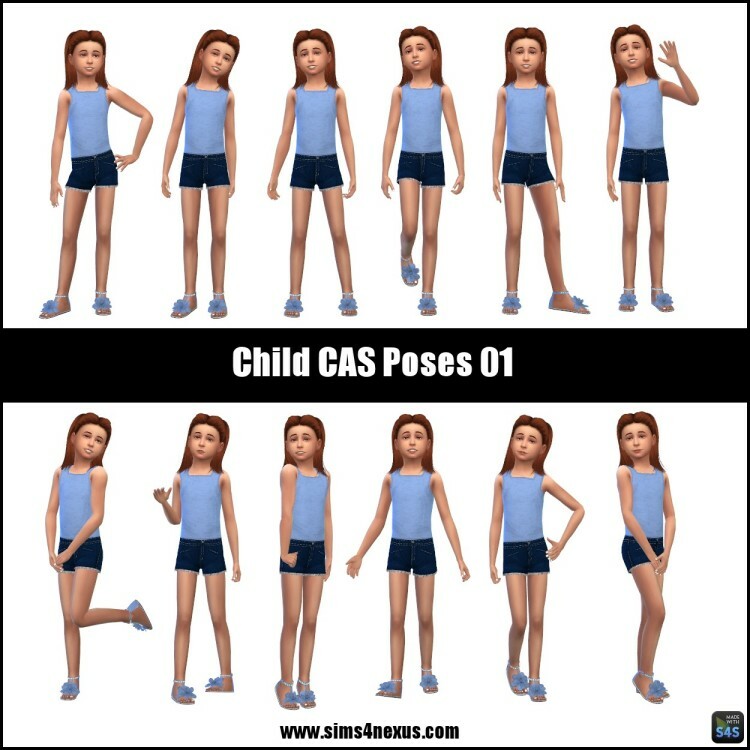 These poses are meant for CAS, but can also work in game with the pose player. I made them available for 3 different traits, remember you only need to DL one! Also, “floating” poses work best for CAS to zoom in on the full body, the other versions will zoom better for the face, and are what you need if you plan to use them in game. If you want both floating and non floating for CAS, just pick 2 different traits and you can have both!